LPCover Lover | Q: John Turturro played whom in the Big Lebowski? Q: John Turturro played whom in the Big Lebowski? 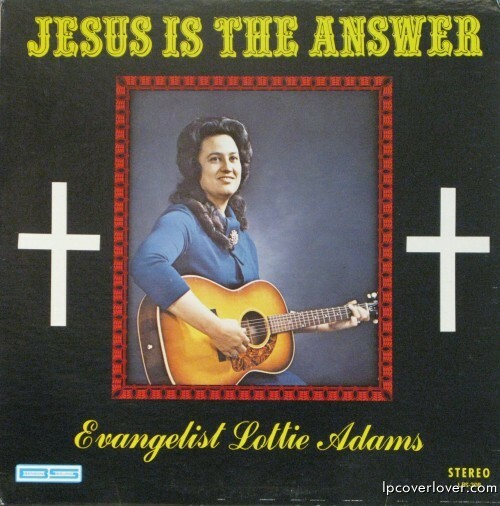 Evangelist Lottie Adams “Jesus is the Answer” This looks almost like a rockabilly record. It’s not. Is this the T.V. virgin? 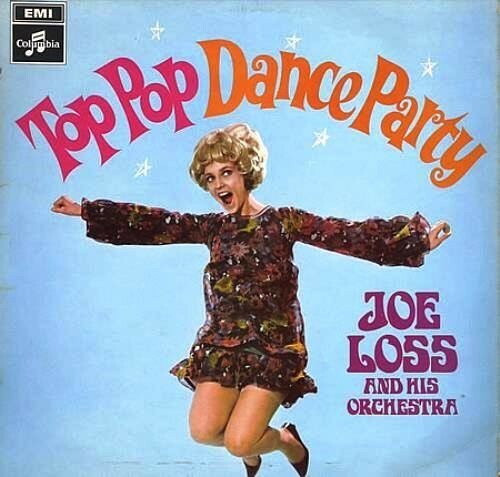 It’s a bit of an optical illusion, this record cover. If you look at Lottie’s face, these fuzzy gray spots show up in the center of those crosses. Am I the only one who sees this? It’s a miracle! !